What were you doing, or what happened to the phone, before it got stuck in download mode? All the buttons combinaition (power & Vol+ etc...) didn't work, so maybe we should flash the OS.. any idea how to do it? If you messed with the bootloader or rooted it, it is your own fault. Also, if you have turned it off during upgrade or it has lost power during upgrade, it is your own fault. People who root their devices should be prepared to buy them for a second time, otherwise it is not worth taking the risk. By rooting your device its warranty is lost. Not specific to Nokia, all major vendors toe the line. I have got and update yesterday and I have updated my phone yesterday. After that my incoming and outgoing calls and sms has stopped. Now I am not making calls and sms from Jio sim but I also can not use data off Jio sim. I am feeling upset now. I can't understand how can I fix this issue. I have got and update yesterday and I have updated my phone yesterday. After that my incoming and outgoing calls and sms has stopped. Now I am not making calls and sms from Jio sim but I can use data off Jio sim. I am feeling upset now. I can't understand how can I fix this issue. Check if enhanced 4g volte mode is turned or it got turned off any how if so turn iit on. 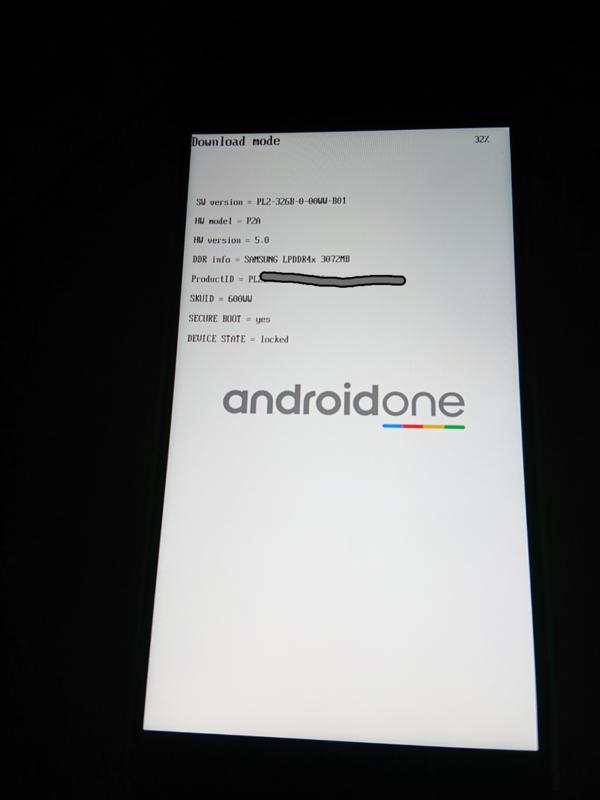 Please try changing the active slot using Fastboot and then reboot the phone. I've seen this happening on a few phones after update where the slot doesn't get updated and this happens.